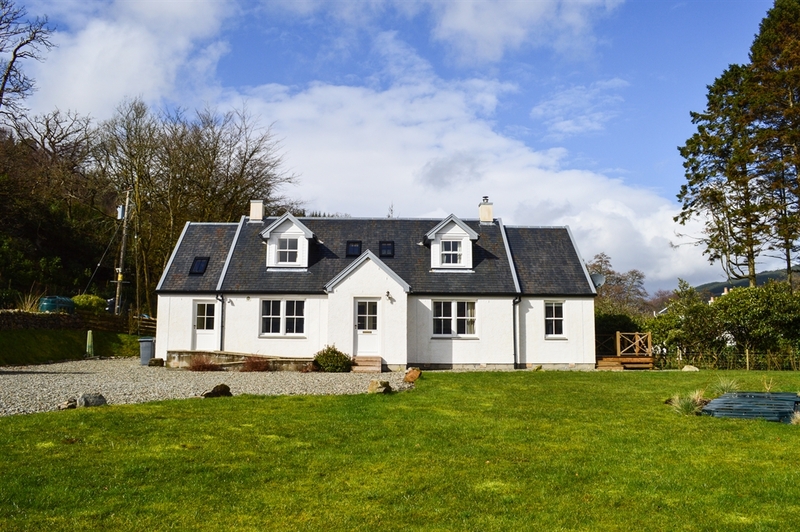 Shelduck Cottage is a top-of-the-range holiday cottage that sits right on the shore of Loch Riddon, a spectacular sea loch, near Colintraive, Argyll. 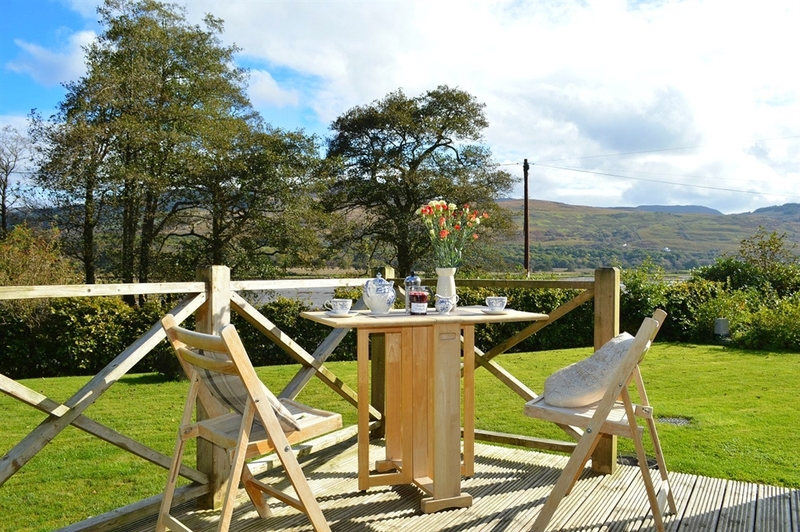 The property was built in 2011 and makes the most of its scenic location. 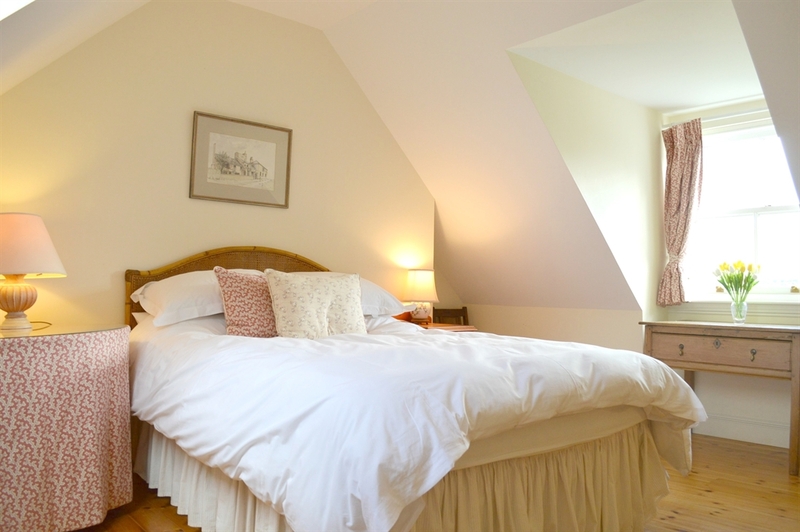 It’s bright and airy and has been beautifully decorated throughout in a contemporary style. 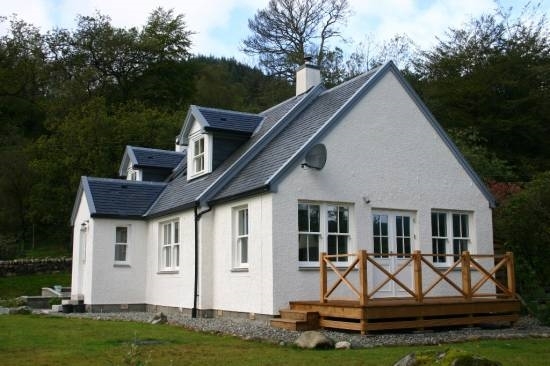 All three bedrooms are en-suite. 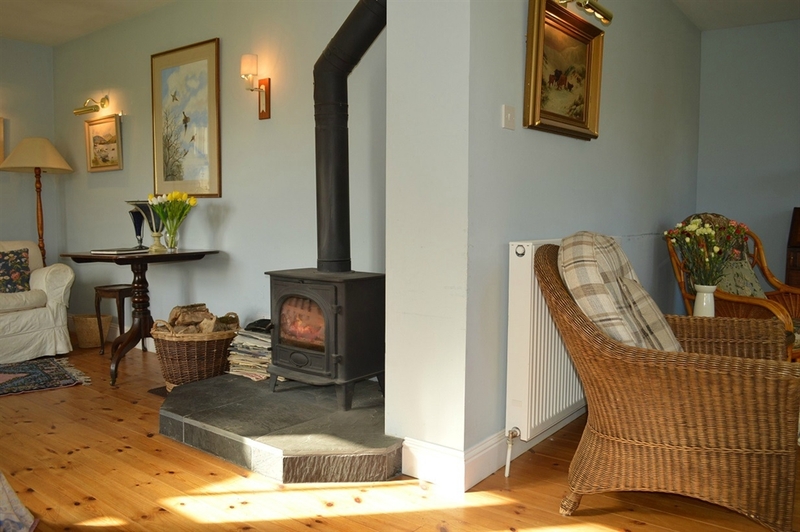 The house is centrally heated and has a log-burning stove, so is perfect for all seasons. 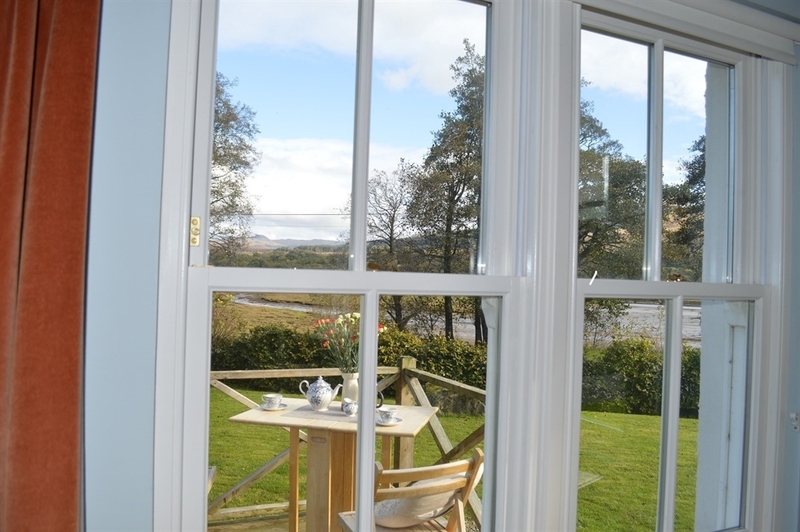 The ground floor has a spacious sitting room complete with double doors leading onto a beautiful deck area with views over the loch – perfect for an alfresco breakfast or an evening drink. 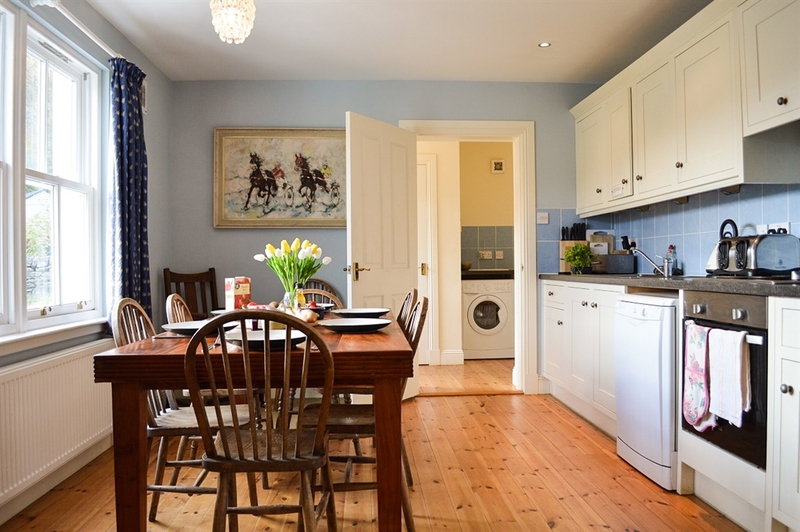 There’s a well-equipped kitchen and dining area which leads to a utility room, shower room and another outside door, serviced by a ramp for wheelchairs. There are also two twin bedrooms downstairs. 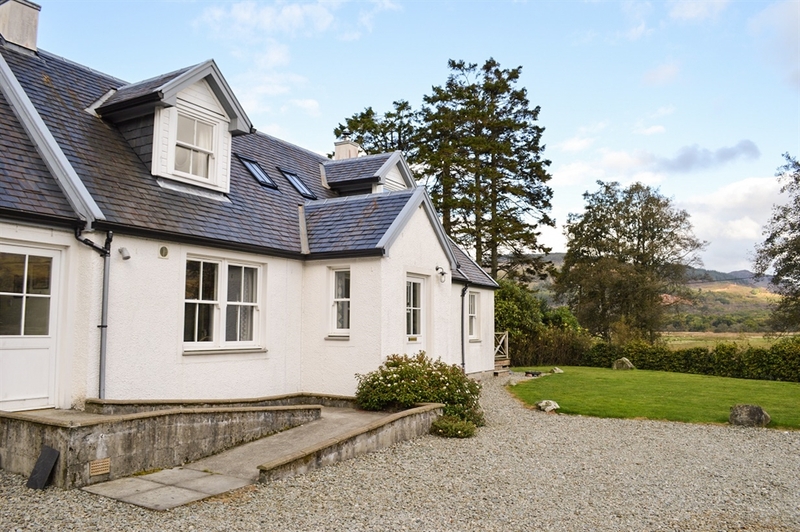 The first floor has a double room with adjoining bathroom as well as a large landing with a sofa bed and windows overlooking the loch. The lovely garden area is fenced, so is safe for kids to play in.